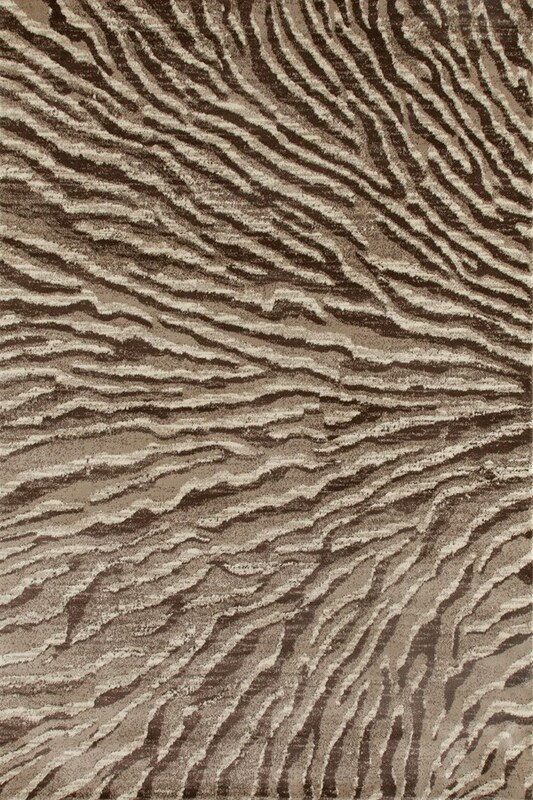 The Inspire collection will make a striking statement in your space! Made using 100% olefin/polypropylene, the warm colors and simple transitional designs found within this collection will work with almost any decor. January 02, 2018 | Love this rug! 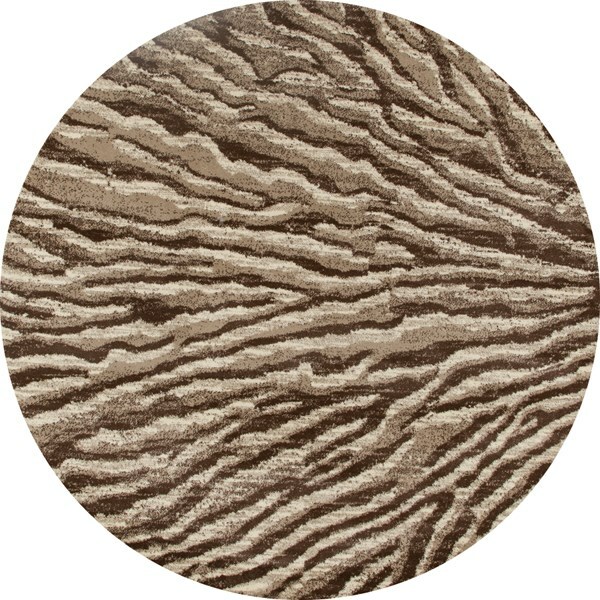 This rug has deep beautiful color. Just as advertised. August 30, 2017 | I love Rugs Direct! I have purchased several sizes of these rugs and they are awesome. They are a good price and of great quality. I have bought several other rugs here and one cannot beat it. Quick delivery and the best customer service ever. Thanks to Rugs Direct!